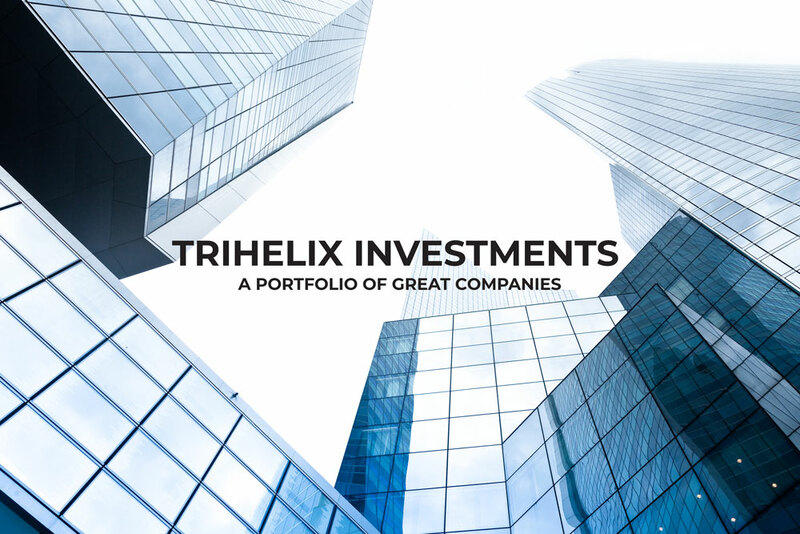 TriHelix Investments was established in 2010 with the prime directive to grow through alternative investment opportunities. This includes direct investment into small companies and loans to companies that require a cash infusion, bridge, or other type of loan. Our experienced staff is focused on making sound business decisions based upon analysis and due diligence of the client. Global Verification Network, Investor Services Company of America, and PRTI are great examples of the types of companies we invest directly into. Not only are they great investments, but they each provide a valuable service to society. Please feel free to contact them directly by selecting one of them below. 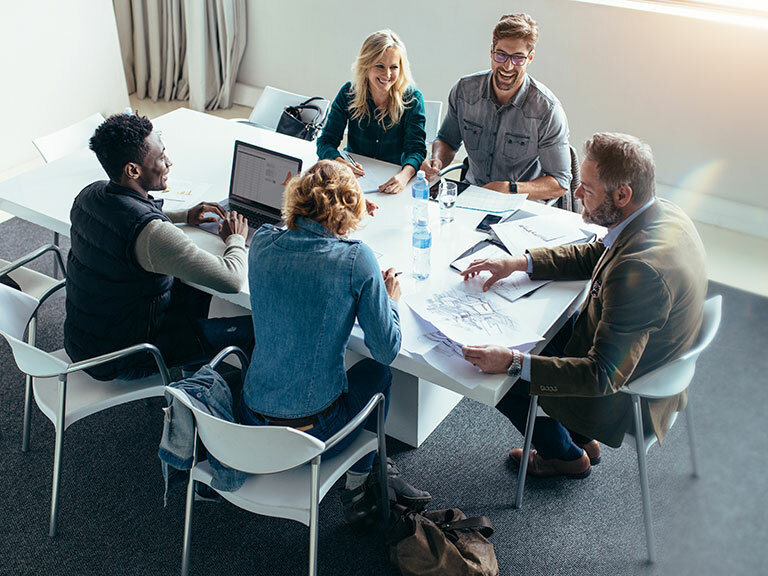 Global Verification Network is a veteran owned small business dedicated to the expert delivery of high-quality screening services to the employment, tenant screening and financial services sectors. GVN maintains a service oriented culture which delivers measurable value to its customers globally. 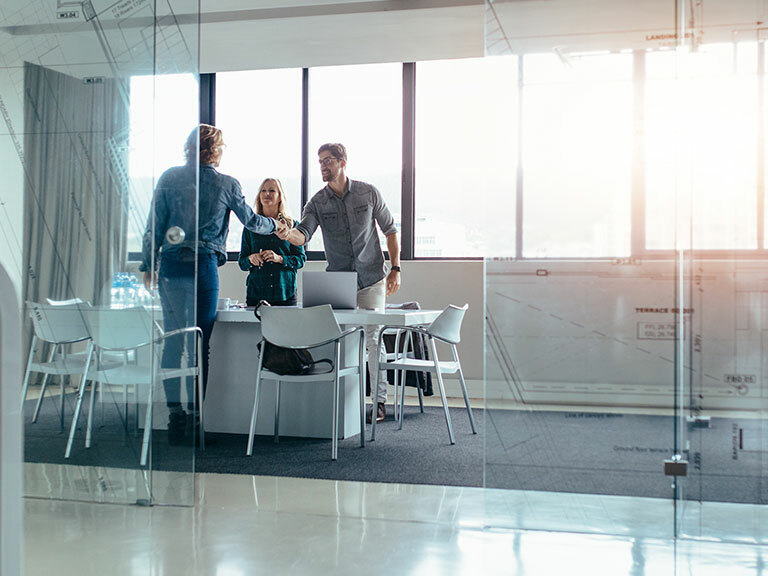 THS supports the needs of all business types with architectural design, technology development & integration, program management, and best practices peer review. Our veteran team brings together a unique set of back end architecture, front end design, development skills in multiple languages, and comprehensive quality assurance. PRTI was founded in 2013 to take a new, technology-focused approach to the global problem of waste tires. We partner with Tire Manufacturers, Waste Management Companies and State and Local Government to provide paid tire disposal services. We generate additional revenue by selling the industrial commodities we produce. The Mayton Inn offers the amenities of a first class hotel with the intimacy of a B&B. Enjoy high-speed wireless internet throughout, ample event and meeting spaces, and spacious common areas for relaxing and socializing. Savor gourmet breakfasts, southern casual cuisine, and evening wine and spirits in The Verandah. Retreat to Tonic Remedies spa, conveniently located on our spa level, for a massage and some much needed relaxation. Let our concierge share an insider’s opinion on the best restaurants and activities downtown Cary and the Raleigh area has to offer! 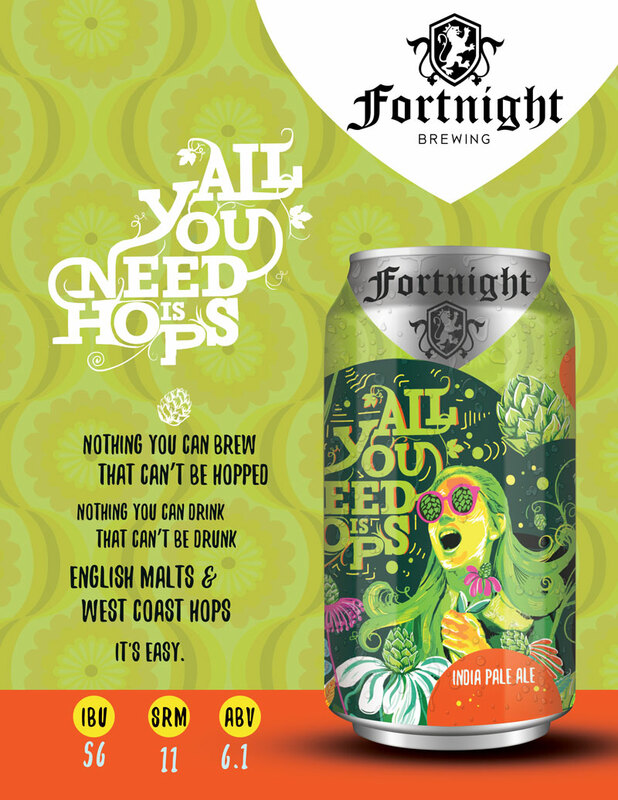 Enjoy the variety of hand-crafted beers ranging from ultra-hoppy to our award-winning porter. 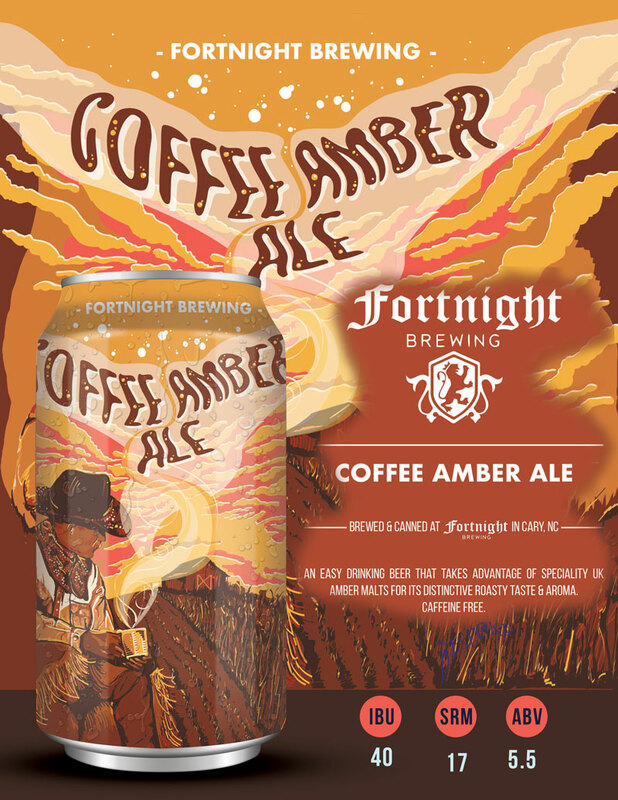 We have licensed contract brewing for beer, coffee, kombucha and soda available with full custom labelling and canning onsite. 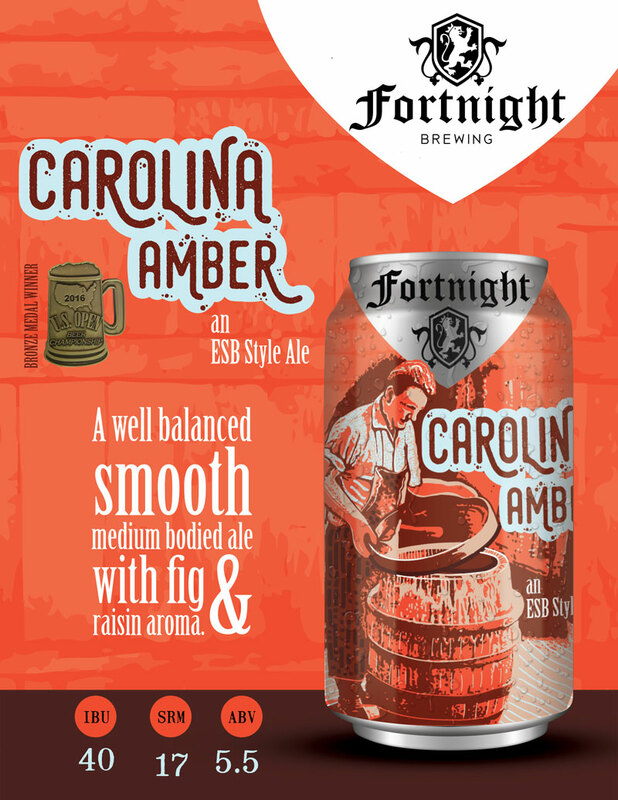 Our tasting room is a favorite destination for local beer enthusiasts complete with food trucks and events on many nights. We’re excited to host you and even more excited for the changes you’ll see over the next few months. You can expect to see changes such as an elevator, room and common area modernization, a pool, and lastly an amazing spa. Keep up with our renovations via our social media pages. 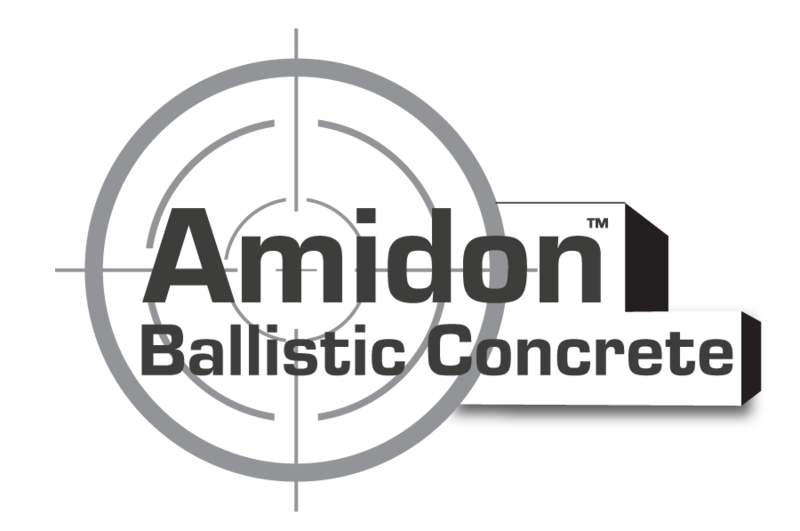 ABC Training Range in Use Amidon Ballistic Concrete (ABC) is a patented technology able to withstand an enormous number of rounds. The concrete can be mixed, poured, and installed on site (or near to the site), even in harsh arid environments. The product has been subjected to rigorous testing including a comprehensive test at Aberdeen Proving Ground. The modular building design allows for relocation, reconfiguration, repair, or module replacement by component. Our structures have been tested to withstand .50 caliber rounds as well as M67 grenades. There is simply no better live fire construction material than Amidon Ballistic Concrete.